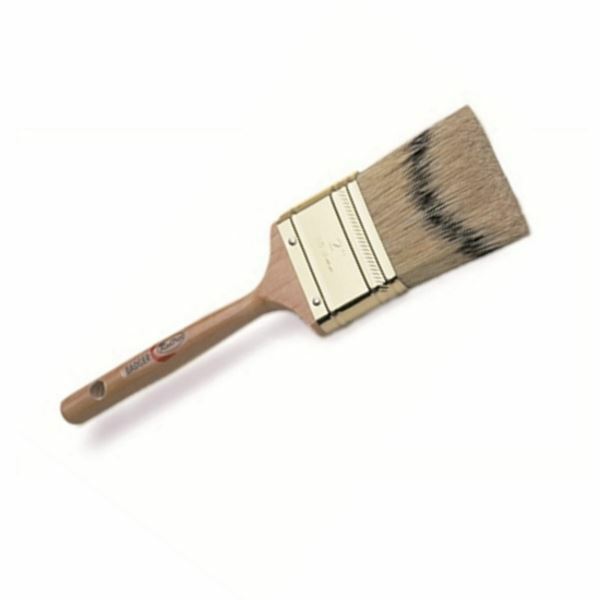 Badger hair brushes have stiff bristles and soft, bushy tips to hold more varnish and distribute it evenly. Great for rolling and tipping. Available in 1", 1½", 2", 2½", and 3" sizes. Badger hair brushes produce consistently smooth, even results when applying varnish, topside, and high-gloss marine coatings. Soft, bushy tips hold more varnish. Rolling and tipping? Badger hair brushes are great for getting rid of small runs and air bubbles.